Looking for a cool way to enjoy the summer? May we suggest Whitewater rafting. Listed below are some cool deals. Life jacket, Helmet, paddles and roundtrip transportation is included. Congrats to newsletter winner. 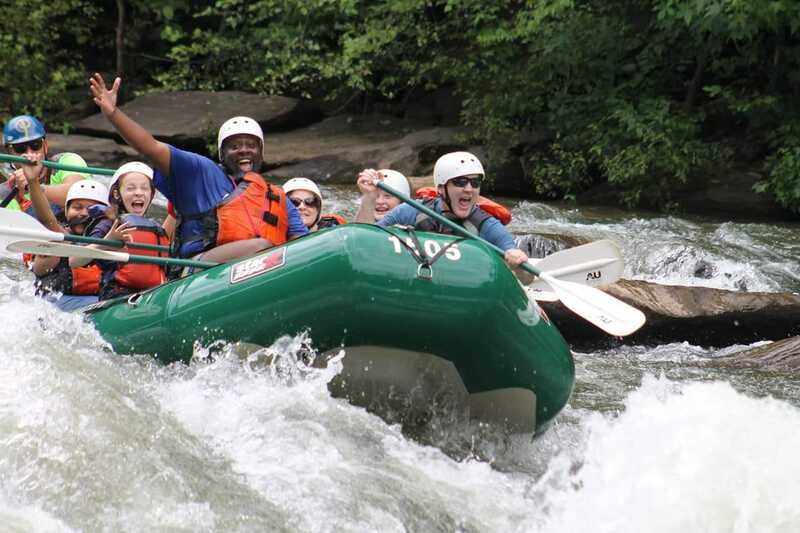 We selected a follower to go whitewater rafting with us. Make sure you sign up for our newsletter.